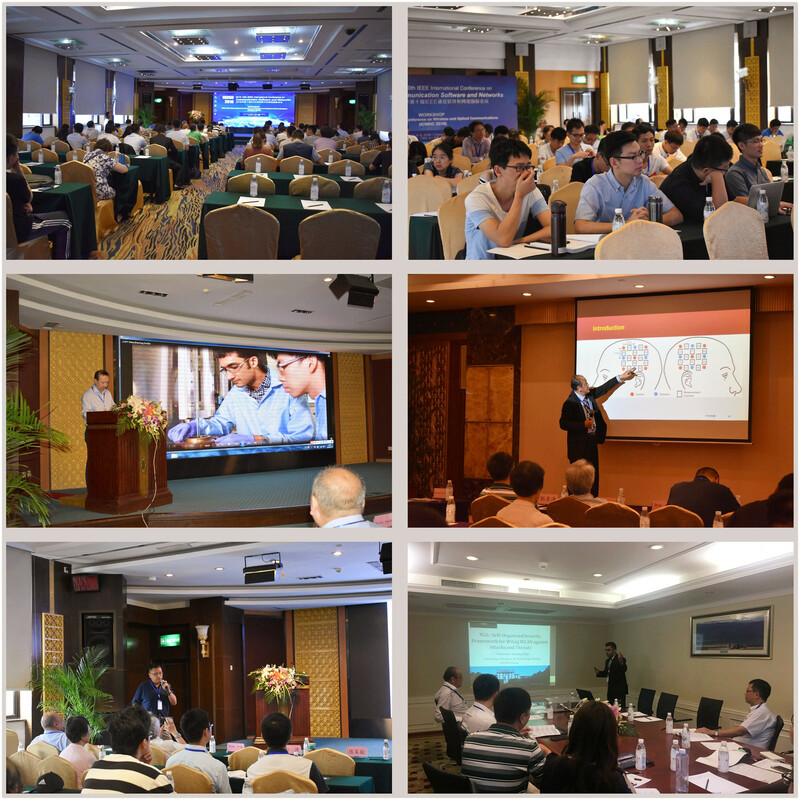 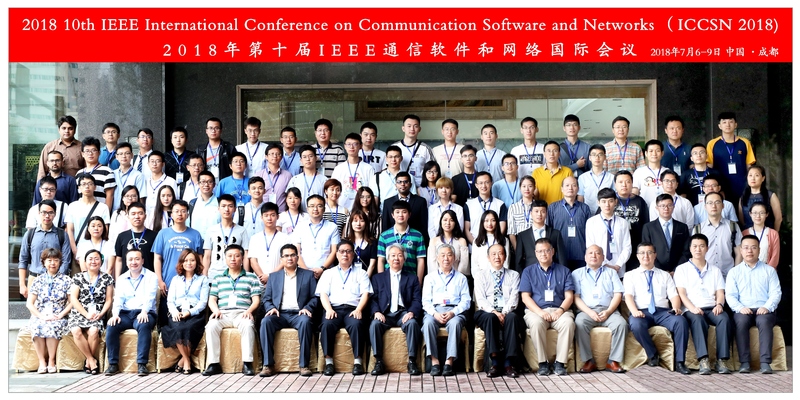 2018 10th IEEE International Conference on Communication Software and Networks was held during July 6-9, 2018 in Chengdu, China. 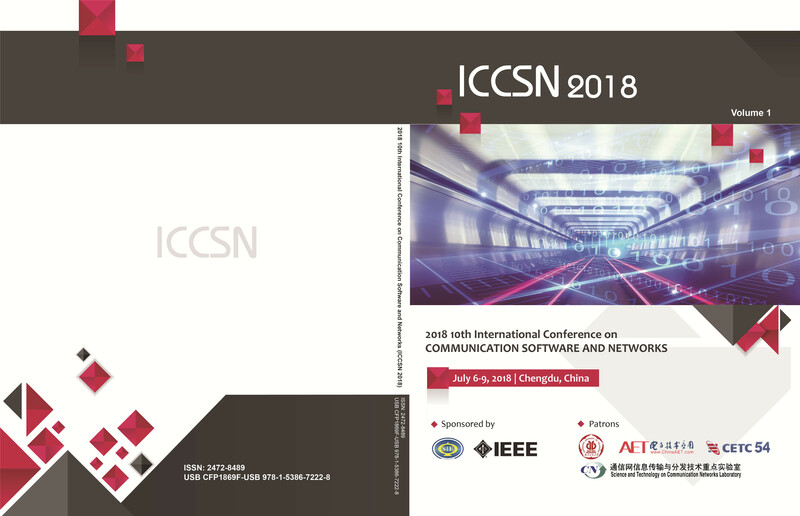 ICCSN 2018 is sponsored by Sichuan Institue of Electronics, and technically co-sponsored by IEEE. 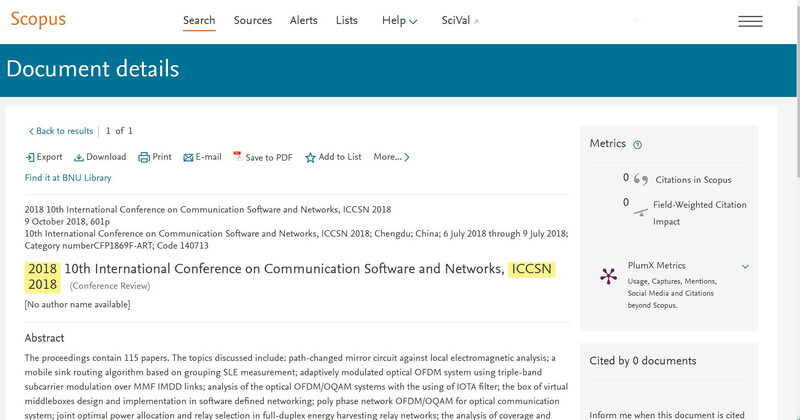 Patrons: 54th Institute, CETC, China, Science and Technology on Communication Networks Laboratory, Guangdong University of Technology, China and AET Journal. 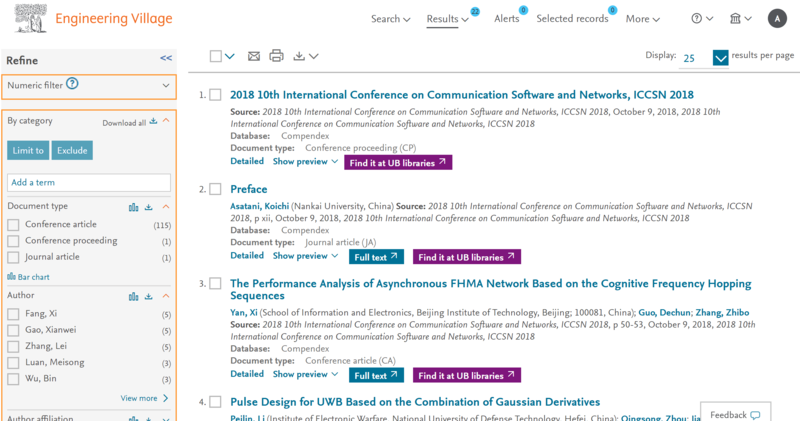 ICCSN 2018 proceedings has been indexed by EI Compendex & Scopus.within 5 months after the confernece.